Vase filler. Strombus Canarium. D: 2"- 3" (Creamy Brown) Discounts Apply ! 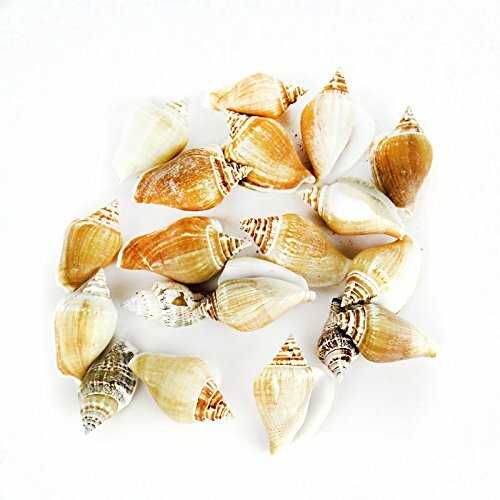 Brown Strombus conch sea shells are perfect for beach weddings, crafts, table decor and more. They can be used for making shell mirrors, shell wreaths and various other seashell craft projects. The shells have beautiful tan and brown coloring with stripes on some shells. The scientific name of this shell is Strombus Canarium.